This is the walk-through in preparation for demonstrations from my Microsoft Master webcast on App-V 5.0 scripting. 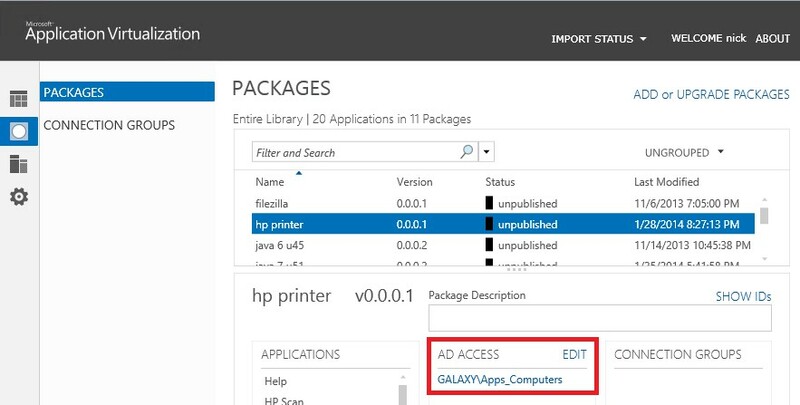 For the full webcast information, visit https://t3chn1ck.wordpress.com/2014/02/03/playback-of-microsoft-master-app-v-5-0/. This demo will show how to “activate” a deployment script (which may contain either user or global/PC scripts) that you may have added to the DeploymentConfig.xml of an App-V package. Important: due some irregularities with Silverlight, after opening the XML, the console may revert back to the main package administration pane. You’ll need to navigate back to the Advanced configuration (e.g. repeat steps 1-3 above). This entry was posted in App-V 5.0, How-To. 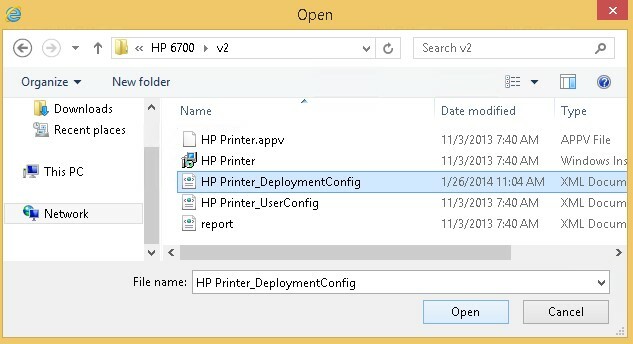 Could you please walk-through a sequencing an App including the drivers Like HP Printer Software or something similar? Yes absolutely! I have those two more demonstrations to outline from the webcast. That is one of then add you know already.